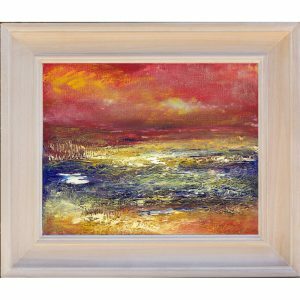 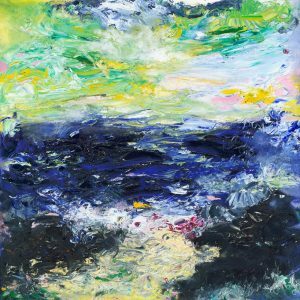 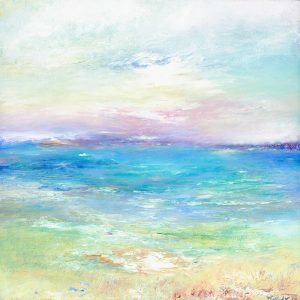 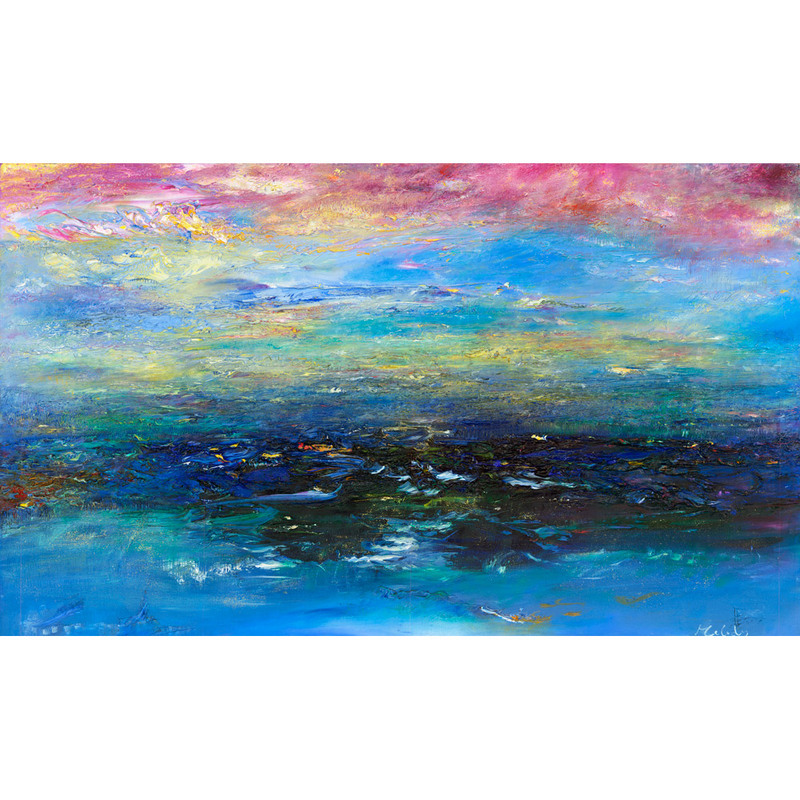 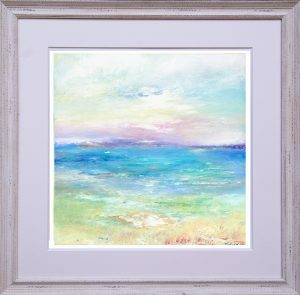 Glory Forever And Ever – a seascape painting inspired by the Exmoor coast, the highest sea cliffs in England, the wonderful sunsets and the hills covered in heather. 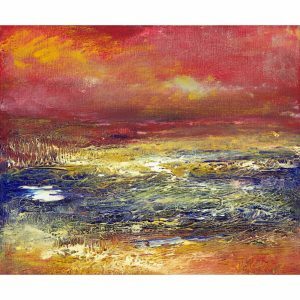 When you stand, in one of those moments, you cannot help but respond to the beauty that surrounds us here on Exmoor. For the above options or any other enquiries, please contact us quoting the painting name Glory Forever And Ever and code MA190 with your details and requirements.